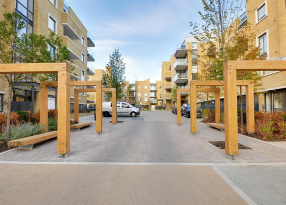 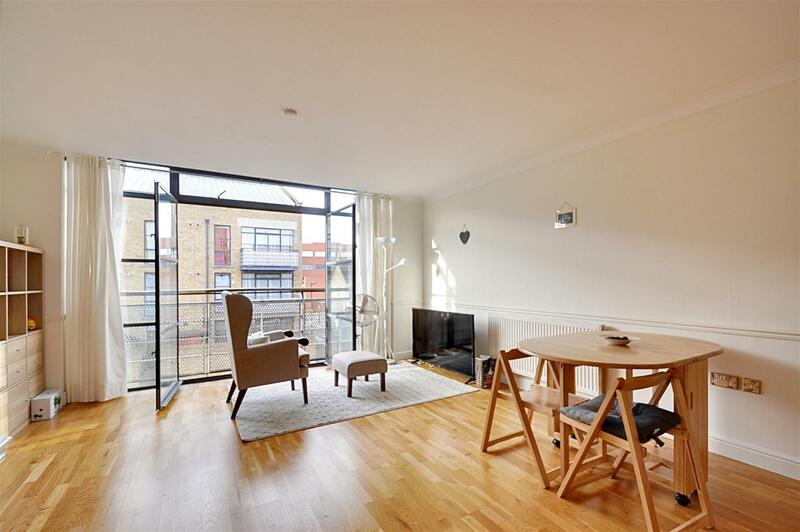 A spacious apartment in a RIVERSIDE DEVELOPMENT with SECURE UNDERGROUND PARKING in Brentford. 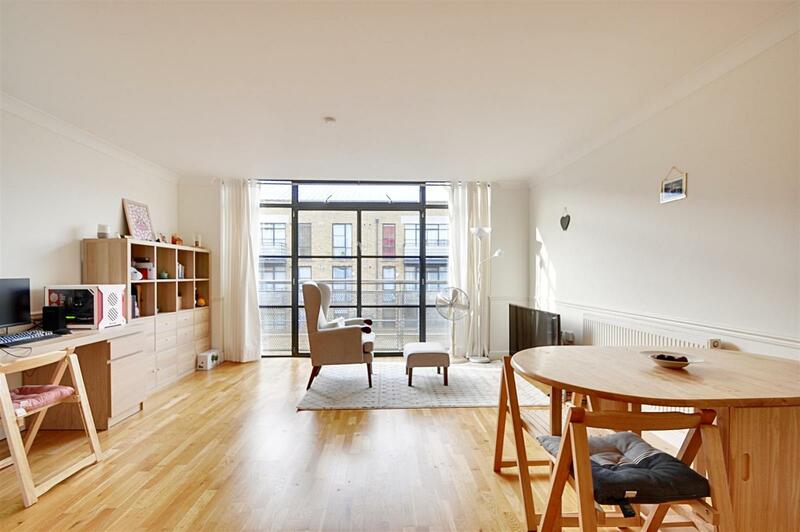 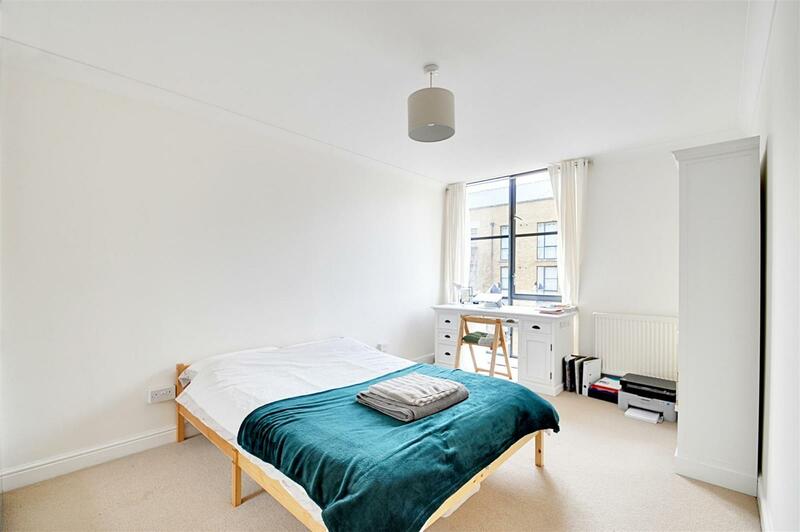 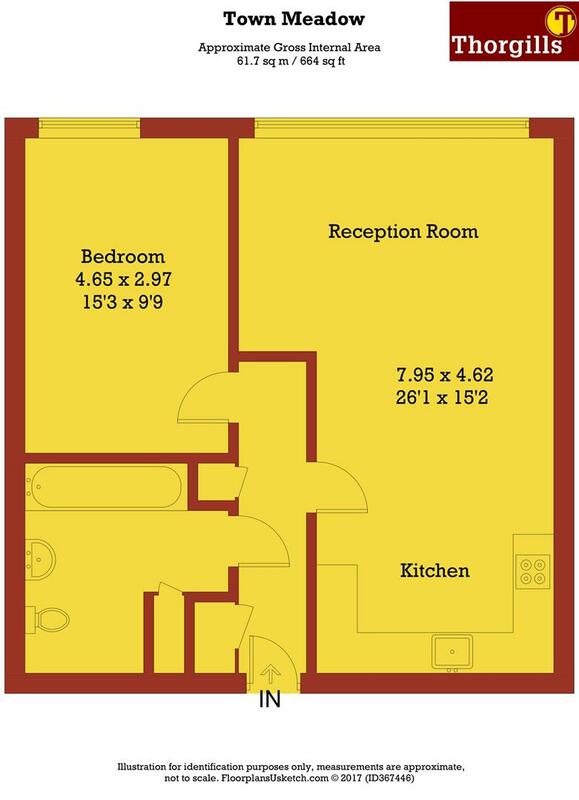 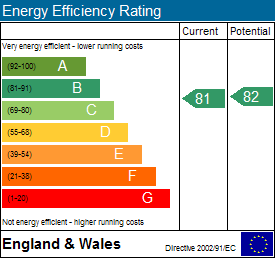 This flat benefits from an ENTRYPHONE SYSTEM, AMPLE STORAGE, WOODEN FLOORING and a JULIET BALCONY. 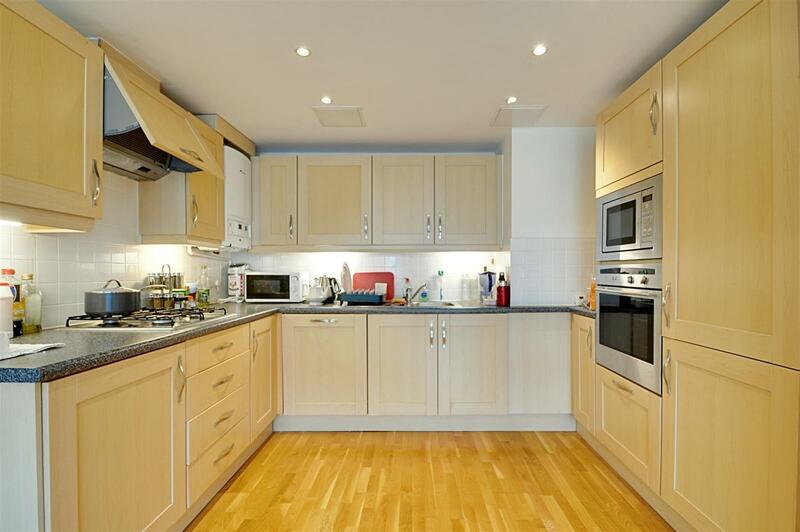 The property consists of an open-plan reception, FULLY FITTED KITCHEN, MODERN BATHROOM and a double bedroom. 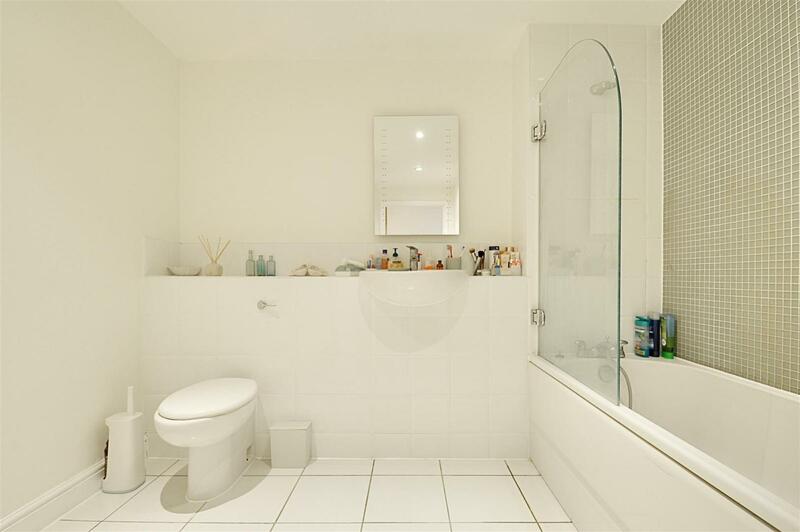 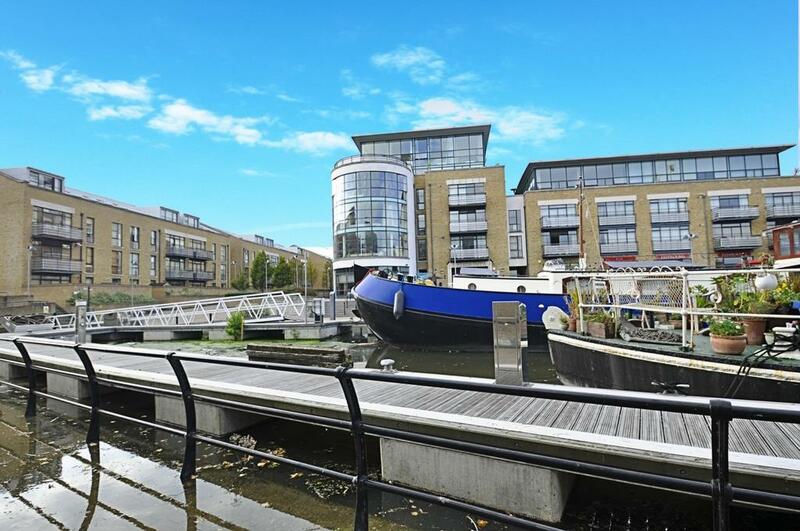 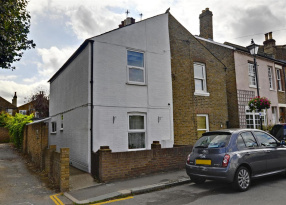 The property is set within the desirable Ferry Quays development in Brentford. 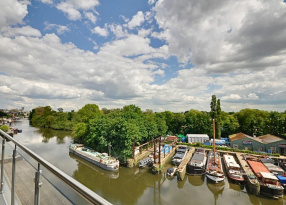 This development connects to the Thames Path and the apartment itself offers tranquil views over the river. 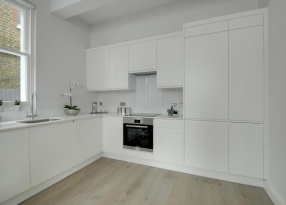 Residents have access to concierge services and a selection of cafes and restaurants within the development, and are moments away from the High Street which hosts a further range of shopping and dining opportunities. 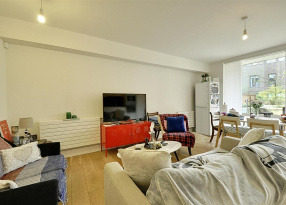 Commuters can take advantage of proximity to Brentford Mainline station, bus routes and the A4/M4 for transport links towards both Central London and Heathrow.